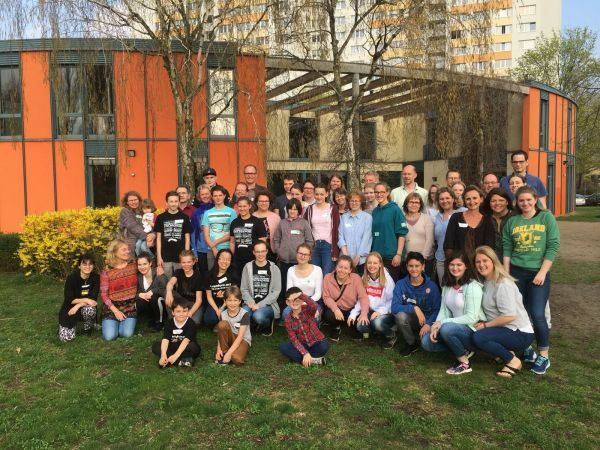 Welcome to Aventuro Ireland, the Irish representative of the International team of Aventuro.Org, a non profit organisation formed in Germany with decades of experience in International Reciprocal exchanges for children and teenagers. 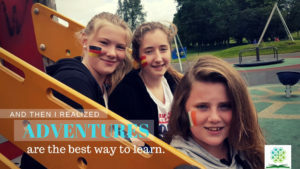 Aventuro Ireland specialises in fantastic Summer and School exchanges to France, Spain, Germany, Italy, Canada and the USA for Irish children and teens. 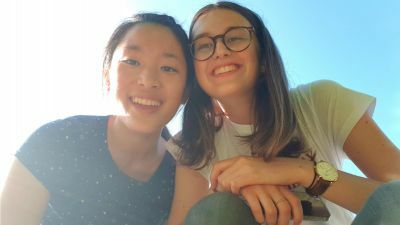 We support 10-18 year olds who want to travel abroad from 1 to 6 month on real exchanges, helping them develop confidence and independence while mastering a language. We encourage Irish children and teenagers develop life skills through reciprocal exchanges across the globe! 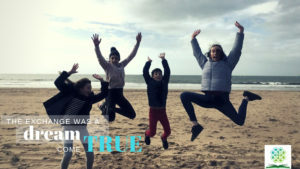 Come and have an amazing experience of travelling while learning about culture and language in an adventure that will give you a lifelong family, friends and memories. The Aventuro way equals the FUN way! Our purpose is to enrich and add value to all individuals and influence the future youth through our exchanges. 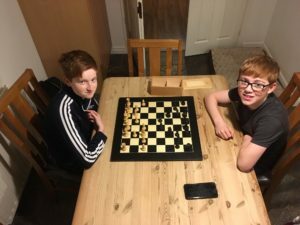 At Aventuro Ireland, we believe in helping children to become independent when being challenged to step outside of their comfort zone, gain self confidence and increase self esteem. These experiences, with international families, siblings and friends, truly create memories and friendships that will last a lifetime while the accomplished language skills and intercultural competences will foster a lifelong engagement in other languages and cultures. Thus creating the first steps in becoming responsable young Global citizens. 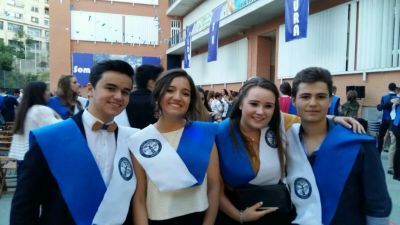 The mission of The Irish Education Academy with our Aventuro Ireland programme is enriching the lives of children, youth and adults through our exchange experience. We value every person on our team as part of our international Aventuro family. We live by the ethos that every single act of kindness shown every day has a ripple effect and can make a profound difference in the world. The practice of paying it forward is paramount, we endeavour to make a difference in the lives of all children, youth and adults that we are blessed to work with.